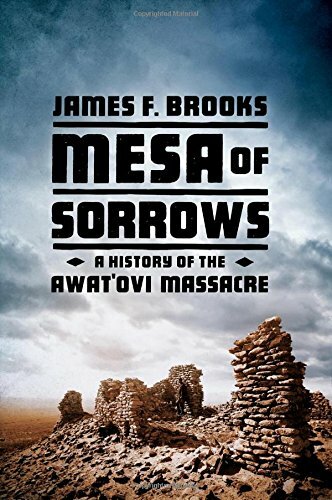 James F. Brooks, Professor, History and Anthropology. Jorge Luis Castillo, Professor, Spanish and Portuguese. La Virgen de los Boleros. Isla Negra Editores, 2015. The Languages of Mainland Southeast Asia: The State of the Art (ed. with N.J. Enfield). De Gruyter, 2015. Valency Classes in the World's Languages: Case Studies from Austronesia, the Pacific, the Americas, and the Theoretical Outlook (ed. with Andrej Malchukov). De Gruyter, 2015. Language Contact and Documentation/Contacto lingüístico y documentación (ed. with Lucía Golluscio). De Gruyter, 2014. Timothy Cooley, Associate Professor, Music. Surfing about Music. University of California Press, 2014. Antonio Cortijo Ocaña, Professor, Spanish and Portuguese. Glosa sobre las "Trezientas" del famoso poeta Juan de Mena (with Julian Weiss). Madrid: Polifemo, 2015. 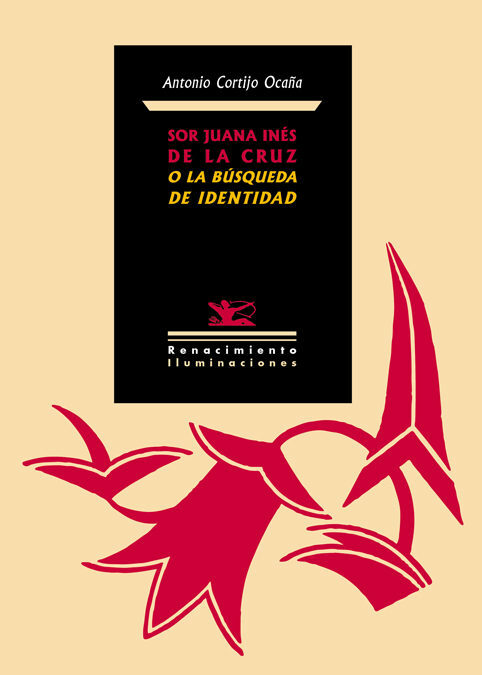 Sor Juana Inés de la Cruz o la búsqueda de identidad. Editorial Renacimiento S.A., 2015. The Book of the Order of Chivalry / Llibre de l'Ordre de Cavalleria / Libro de la Orden de Caballería. John Benjamins Publishing, 2015. Sharon A. Farmer, Professor, History and Feminist Studies. 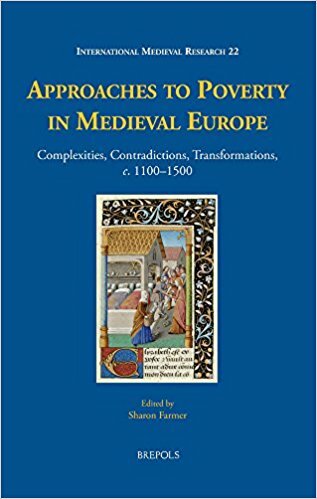 Approaches to Poverty in Medieval Europe: Complexities, Contradictions, Transformations, C.1100-1500 (ed.). Brepols Publishers, 2015. Cynthia Felando, Lecturer, Film and Media Studies. Discovering Short Films: The History and Style of Live-Action Fiction Shorts. Palgrave Macmillan, 2015. 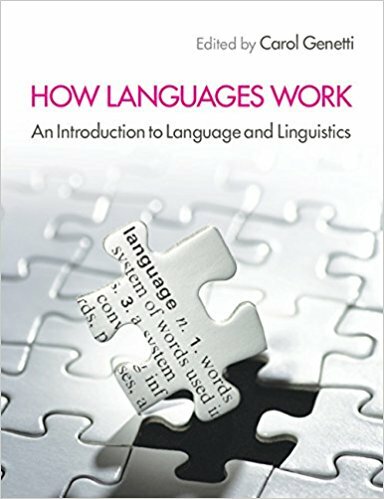 How Languages Work: An Introduction to Language and Linguistics (ed.). Cambridge University Press, 2014. The Port Huron Statement: Sources and Legacies of the New Left's Founding Manifesto (ed. with Richard Flacks). University of Pennsylvania Press, 2015. Michael A. Osborne, Research Professor, History. 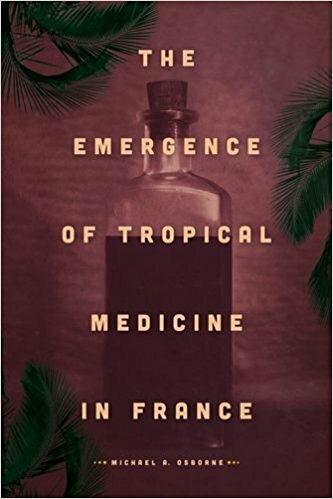 The Emergence of Tropical Medicine in France. University of Chicago Press, 2014. Lisa Parks, Professor, Film and Media Studies. Signal Traffic: Critical Studies of Media Infrastructures. (ed. with Nicole Starosielski). University of Illinois Press, 2015. Ann Marie Plane, Professor, History and Religious Studies. 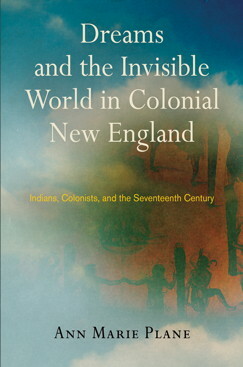 Dreams and the Invisible World in Colonial New England: Indians, Colonists, and the Seventeenth Century. University of Pennsylvania Press, 2014. A Thirst for Empire: How Tea Shaped the Modern World. Princeton University Press, 2017. Consuming Behaviours: Identity, Politics and Pleasure in Twentieth-Century Britain. (ed. with Sandra Trudgen Dawson and Mark J. Crowley). Bloomsbury Publishing, 2015. J. Sears McGee, Professor, History. An Industrious Mind: The Worlds of Sir Simonds D’Ewes. 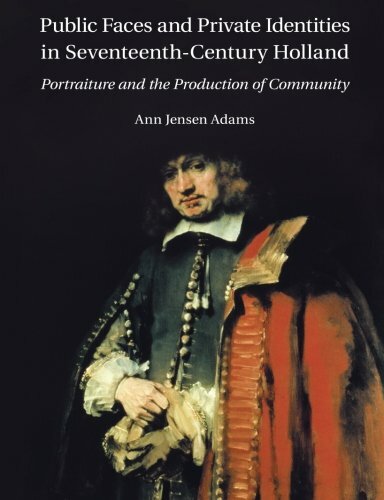 Stanford University Press, 2015. Sherene Seikaly, Associate Professor, History. 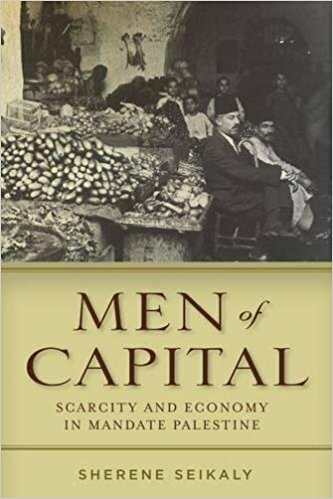 Men of Capital: Scarcity and Economy in Mandate Palestine. Stanford University Press, 2016. 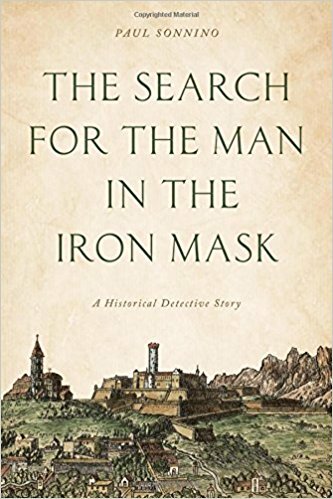 The Search for the Man in the Iron Mask: A Historical Detective Story. Rowman & Littlefield Publishers, 2016. Sandra A. Thompson, Research Professor, Linguistics. 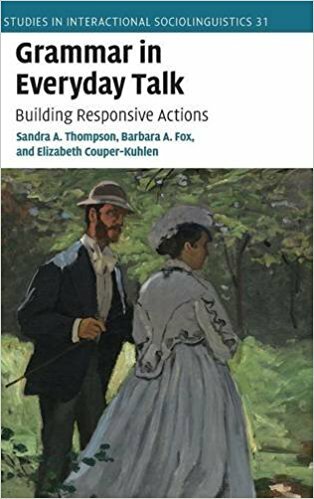 Grammar in Everyday Talk: Building Responsive Actions. (with Barbara A. Fox and Elizabeth Couper-Kuhlen). Cambridge University Press, 2015. Imperfect Strangers: Americans, Arabs, and U.S.-Middle East Relations in the 1970s. Cornell University Press, 2016.